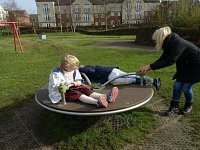 A Sheffield charity, Sparkle, has launched a campaign and petition to try and ensure autistic children get the right form of education, claiming that Sheffield City Council has been putting finances before needs. Could You Spot the Signs of Sepsis in Your Child? 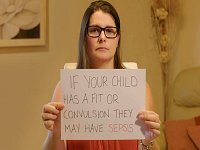 A nationwide sepsis awareness campaign has been launched to help parents and carers of young children recognise the symptoms of sepsis.